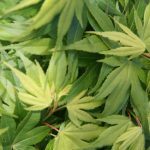 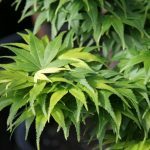 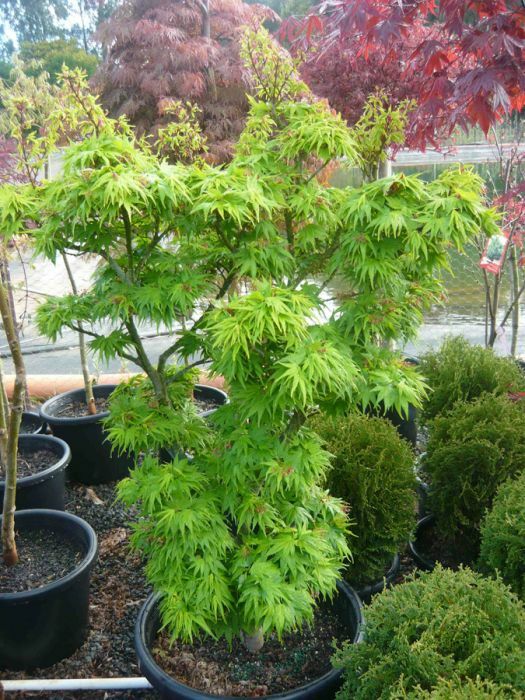 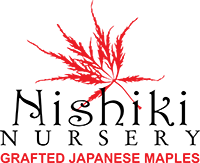 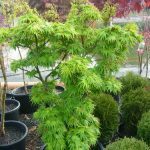 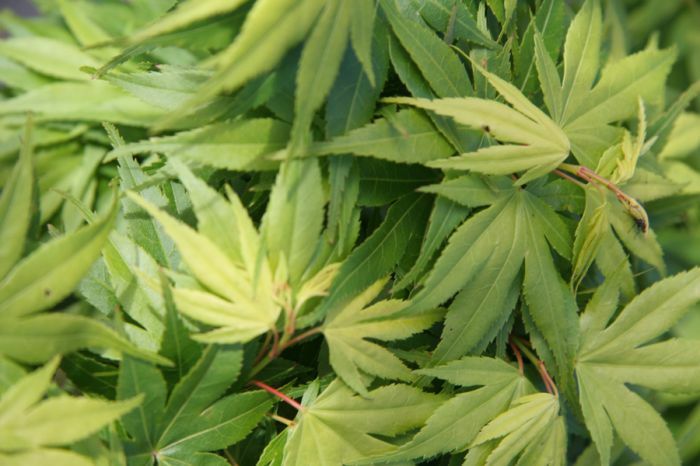 ‘Mikawa Yatsubusa’ is an outstanding dwarf Japanese maple that is arguably one of the top three maples in the world today when it comes to bonsai. 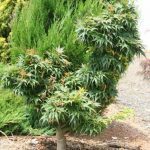 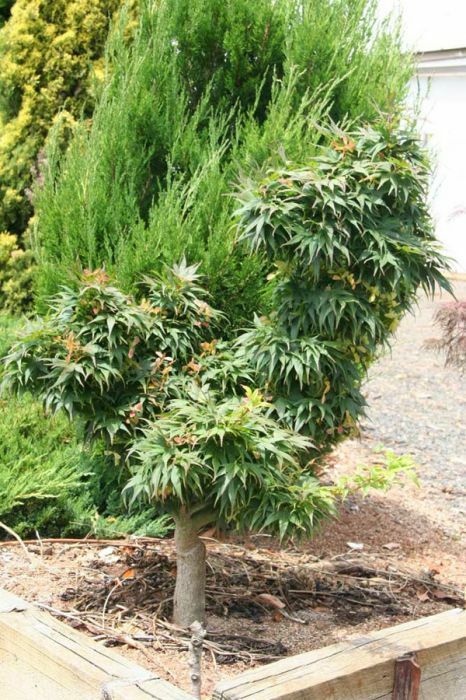 This dwarf tree has outstanding structure, color and dense foliage. 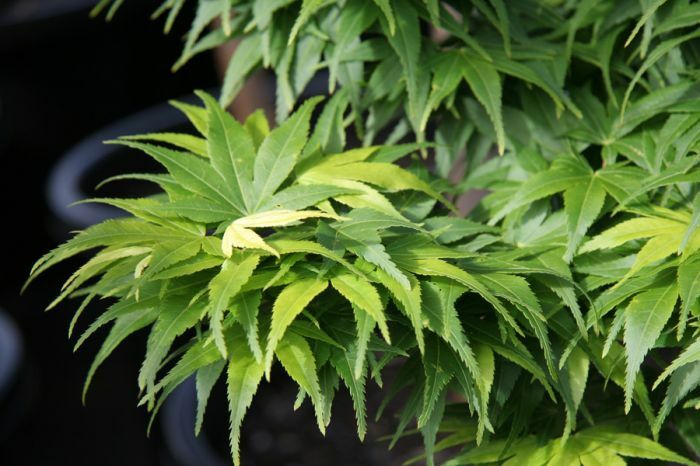 The leaves on this little dwarf overlap one another like shingles on a roof.